Former Finance minister Ignatius Chombo’s temporary reprieve granted by the High Court has disrupted the commencement of his trial at the Harare Magistrates court today. This resulted in the postponement of his trial together with Innocent Hamandishe, Kudzanayi Chipenga and Mathew Mleya who are his co-accused, until the High Court makes a ruling on his application for permanent stay of trial. This effectively means that Chipanga, Hamandishe and Mleya now have to wait for the finalization of Chombo’s High Court application before they can have their case tried. In a separate case, Lazarus Chimba and Rejoice Pazvakavambwa have been removed from remand after Harare Magistrate Estere Chivasa ruled against an application by the state to merge their dockets with Chombo. The two, Pazvakavambwa and Chimba who are former employees at the ministry of finance were facing charges of illegally facilitating the transfer of Harare City Council property into Chombo’s name. In her ruling, Magistrate Chivasa trashed state’s application saying the two cannot be affected by Chombo’s application for permanent stay of trial. 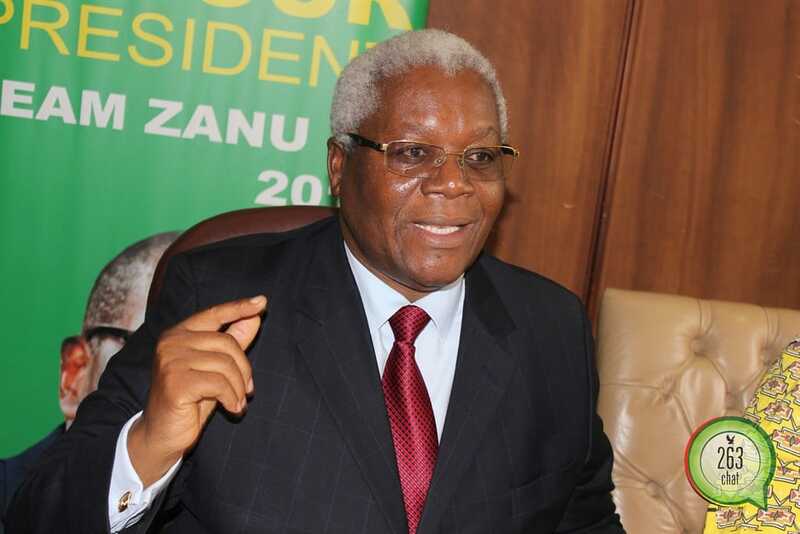 In his application to the High Court, Chombo claimed that he was tortured by the army when he was arrested on the night former president Robert Mugabe was put under house arrest by the military in November last year.